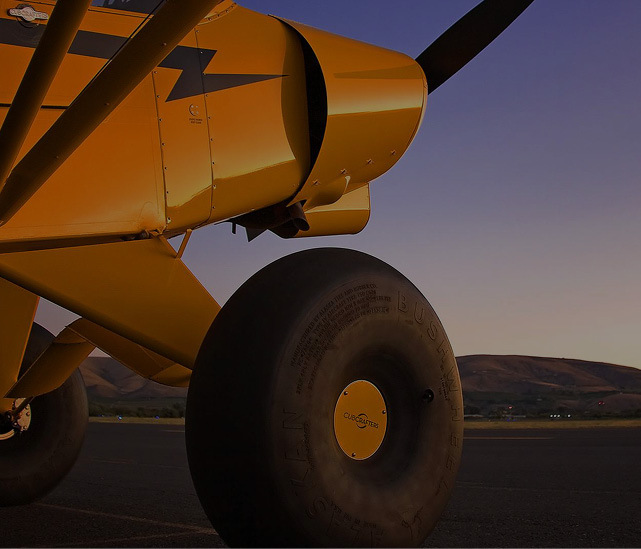 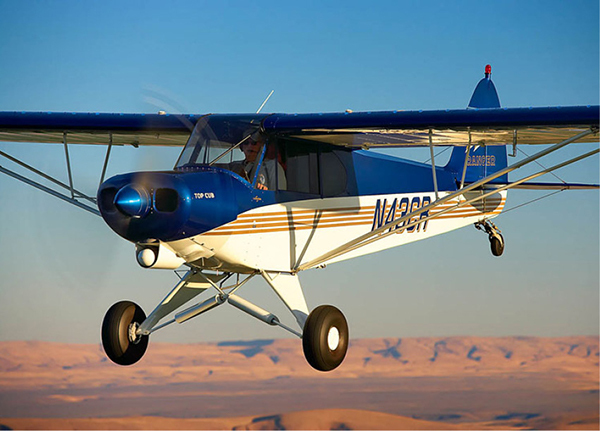 CubCrafters has announced FAA certification for the installation of Wipline 2100 floats on the company’s XCub. 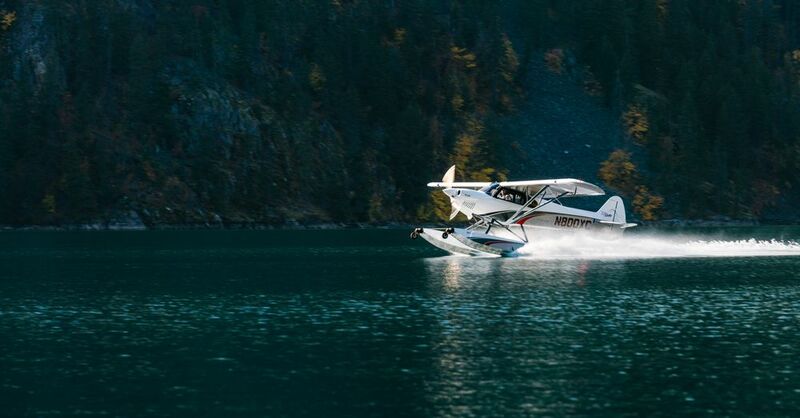 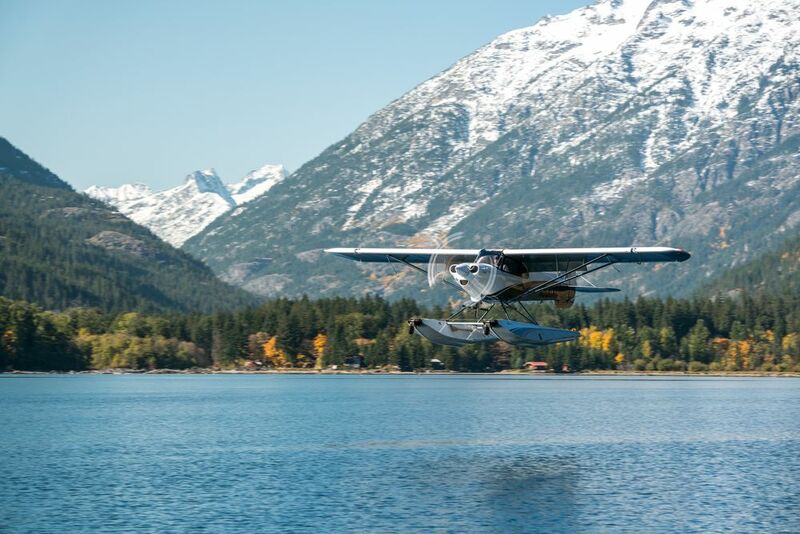 Both amphibious and seaplane versions of the floats, built by Wipaire, Inc., have been approved and are now part of the XCub’s Type Certificate. 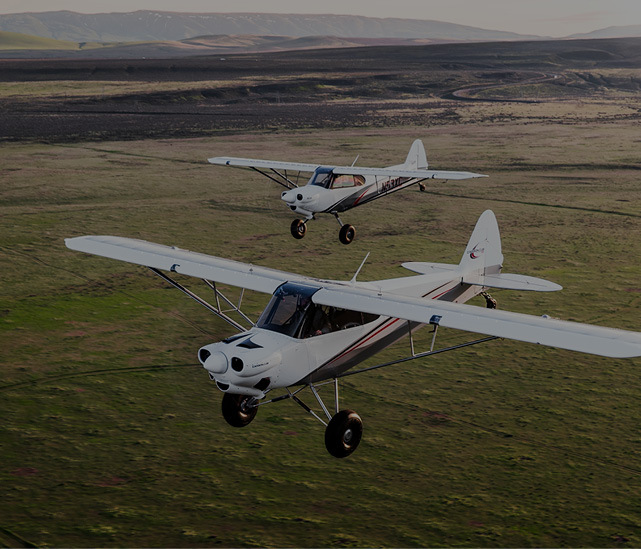 “The Wipline floats increase the capabilities of this superbly flexible airframe”, said Randy Lervold, president of CubCrafters. 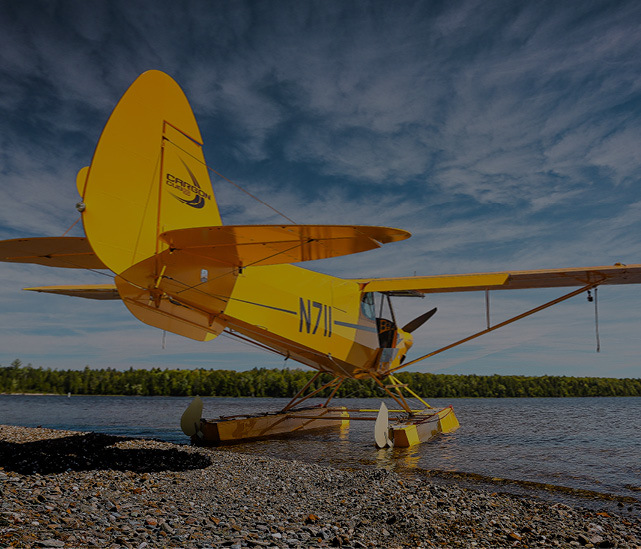 “The XCub’s impressive useful load makes it an ideal platform for float operations, which was a design objective from the outset. 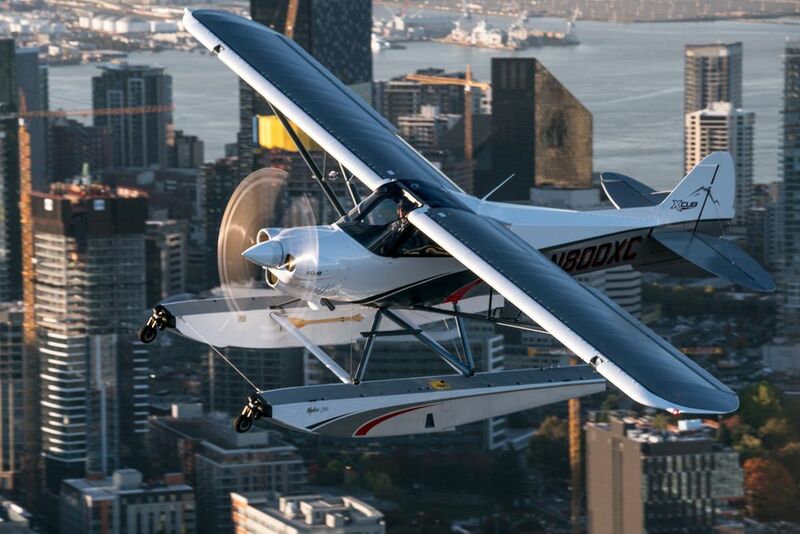 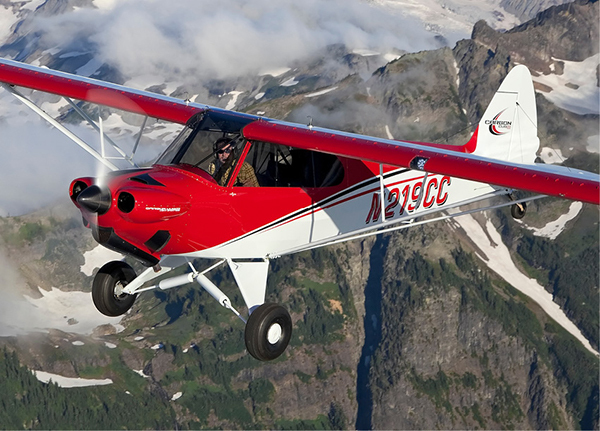 Add its slow stall, fast cruise and extended range, the XCub promises unmatched floatplane versatility”. 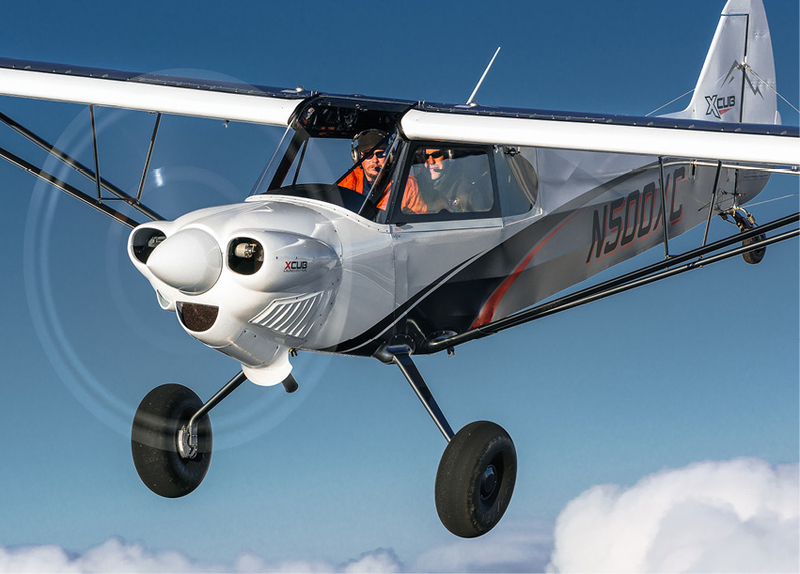 The Wipline 2100 floats may be installed on new production XCub aircraft, or on existing XCubs that have already been delivered. 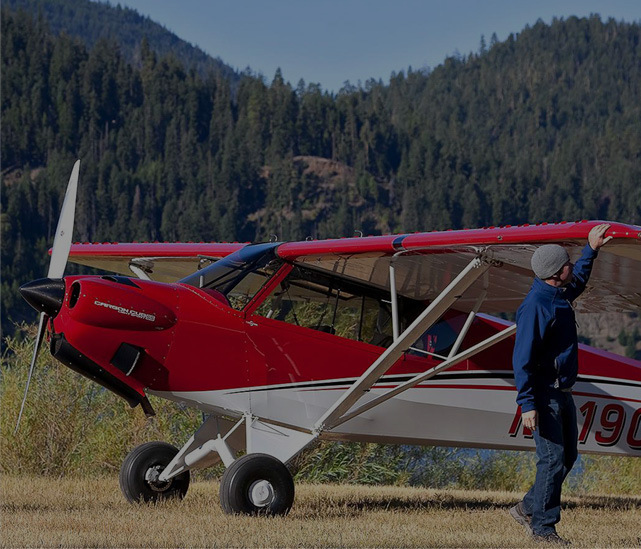 Are you going to publish the 2019 Cubcrafter calendar? 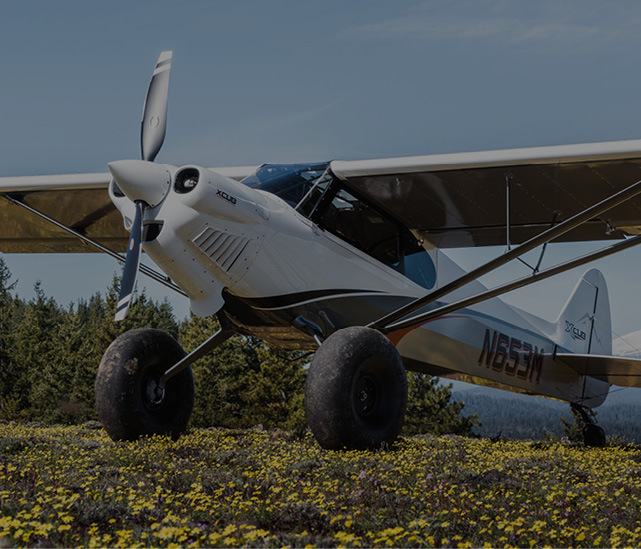 I would like to order one. 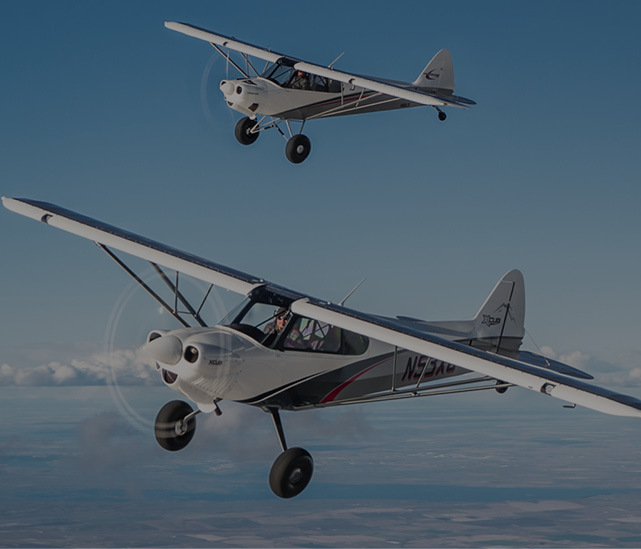 Every CubCrafters aircraft owner will receive our 2019 calendar. 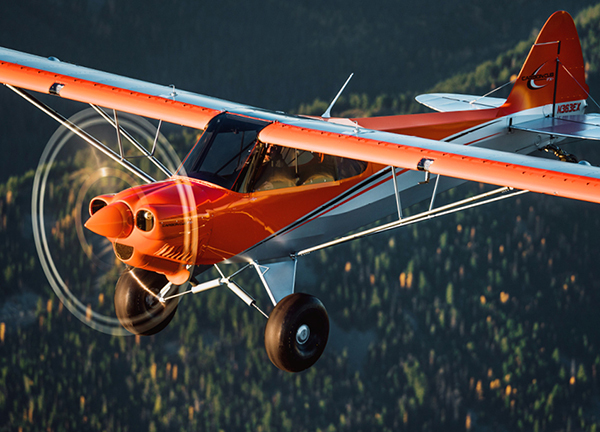 In addition, everyone who is subscribed to the CubCrafters Newsletter will receive an offer for the calendar. 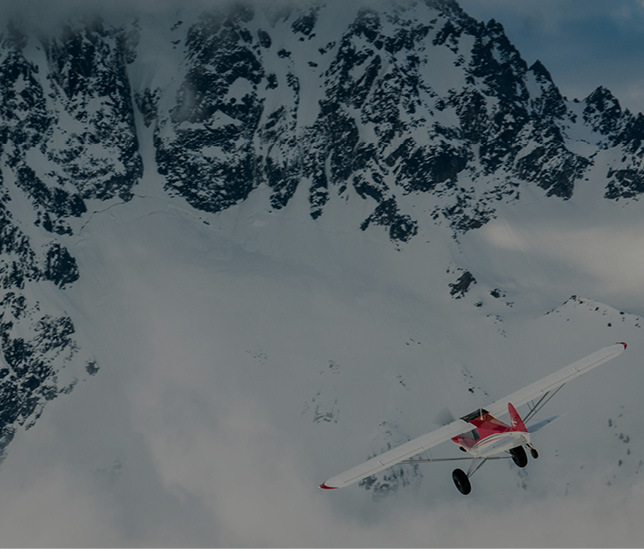 You can subscribe to our Newsletter at the bottom of the pages on this website.